A first Derby win for Godolphin. It’s been in the making for far too long, the ultimate dream finally achieved, however. 41 years it took, then Sheikh Mohammed could see his home bred Masar scoot home to land the world’s most prestigious flat race. A whopping 16/1 chance. How could so many miss the credentials the 2000 Guineas third had, including myself?! My own selecting The Pentagon only proved one thing: not good enough. Derby Day could have been a super day, regardless. Ana Nerium ran the race of her life in the Princess Elizabeth Stakes if she wouldn’t have had had too much to do from the rear of the field, unfortunately. Hugh Taylor’s selection Queen of Bermuda is backed as if there isn’t a tomorrow. And sure she was super impressive at Thirsk recently. She is well entitled to follow-up here, though all the money coming for here leaves others in the field at tasty value prices. First and foremost the ride of Derby winning jockey William Buick. Only one ride on Windor’s evening card, he comes over to sit on well bred Leading Spirit. The colt ran pretty green on debut at Yarmouth in a hot class 3 contest last month. The winner looked incredibly smart there, Leading Spirit faded away in the closing stages to finish a well beaten 3rd in the end. That form should work out really well, I suspect. Leading Spirit drops to the minimum trip. That’ll suit, he looked sharp out of the gate. His sire has an excellent record here at Windsor as well as in general over 5f plus on fast ground. He’s bound to improve quite a bit and that should see him go close to the favourite, I hope. An incredibly open race screaming for a long-shot to get his head in front. I do like the chance of In Focus here, despite him seemingly loosing his form and still looking for a first win beyond a mile. That says, there are fair reasons for his last three forms that read so badly: he was entitled for his seasonal debut run at Wetherby last month and didn’t take to hurdling in his final run in 2017. A combination of very soft ground and potentially a little bit too much racing at the back end of last year may was the combination that saw him fading badly at Catterick on his penultimate run. Judge on his best performances in 2017 over marathon trips, when twice runner-up in 14f handicaps, suggest he can get the trip and is competitive from his current handicap mark. I feel the fast ground today could be real deal breaker in a positive sense. He hasn’t encountered anything like it for quite some time. He did win on fast ground twice in the past, however. FYI: If interested, keep an eye on this blog because if the ground dries further at Windsor, I may identify another selection for the evening card there. The market principles with form on their side haven’t achieved an awful lot. Twice a runner-up, Cosmic Love sets a fair standard but looks vulnerable enough to be opposed. The look of Godolphin newcomer Duchess Of Berry appeals to me. She is very well bred, related to some smart individuals and given she was a February foal should be – in theory – forward enough at this stage of the season. The Appleby yard tends to have their newcomers ready for the first day at school. The record, particularly in spring, is excellent. So it’s easy to take a chance on this filly in a winnable race. Hawkbill (11/1) makes the day! A superb front-running ride by William Buick, who rode his jockey colleagues to sleep, saw Hawkbill striding home nearly gate to wire. As much brilliance as it was from Buick, as surprising it was that some of the finest jockey talent around, did let him get his own way up front so easily. I take it, as one turf closer to home things didn’t quite go to plan as hoped. Despite still chasing this elusive maiden win after 22 starts I do feel Iconic Figure may have found a golden opportunity here in race. He clearly enjoys the Southwell fibresand given the way how well he usually travelles and that he has achieved some of his best career performances here. He was second and third respectively in his most recent starts earlier this months. Coming off a small break he finished a good runner-up over CD, chasing home Poppy May – who’s here today as well off 3lb higher – who got first run, which was decisive. Only two days later Iconic Figure reappeared, dropping to 6f. From those up with the pace he was pretty much the only one finishing the race, ending up in third eventually – bar the eventual winner, who, however, seemed to have tons in hand that day. The slightly longer trip should suit better. A perfect draw and coming here in fine form with a good 5lb claimer in the saddle, Iconic Figure could get finally this first iconic career victory on the board. I’m quite keen on Dakota Gold here who ran four times as a juvenile and showed plenty of promise when winning a pretty decent maiden at Hamilton following up with a really good fifth in a valuable sales race at Newmarket in his final start in 2016. Given the three year old Equiano son was a late April foal you would expect him to progress as a three year old He drops in trip today, first time over 5f and that could be exactly what he wants. He has a super draw and might use the bit extra stamina to his advantage with a canny front-running performance? Interestingly his sire has an excellent record with three year old’s dropping down to the minimum trip. Also on the ratings front he is set up for progress. He already ran to an RPR of 81, so if natural improvement kicks in and he is ready to go on his seasonal debut then a mark of 79 could easily underestimate him. The Sea The Stars colt Crystal Ocean at the top of the market looks really exciting and could be too good for the rest in this field, but the equally very well bred Godolphin runner Forever Song might well be in the same category. Forever Song is by Dubawi and a full-brother to the very useful Whispering Gallery, a Group 3 winner and rated a 112 on the flat. He was also a very sharp on his debut, winning first time out and subsequently two good handicaps. This lad has a Derby entry so there is a chance that this debut race is more like an educational run, but I am be rather confident in his sharpness and race fitness given that William Buck heading over from Newbury in the afternoon for this single ride. Competitive little race but bottom weight The Big Short could easily exploit a possibly lenient mark here. He showed that he is not useless in a couple of races last season, finishing in the money without winning. He was, however, a mid-March foal and looked often sluggish with a huge frame to fill that would need a bit of time. He appears scopey and one that will improve as a three year old, no doubt. 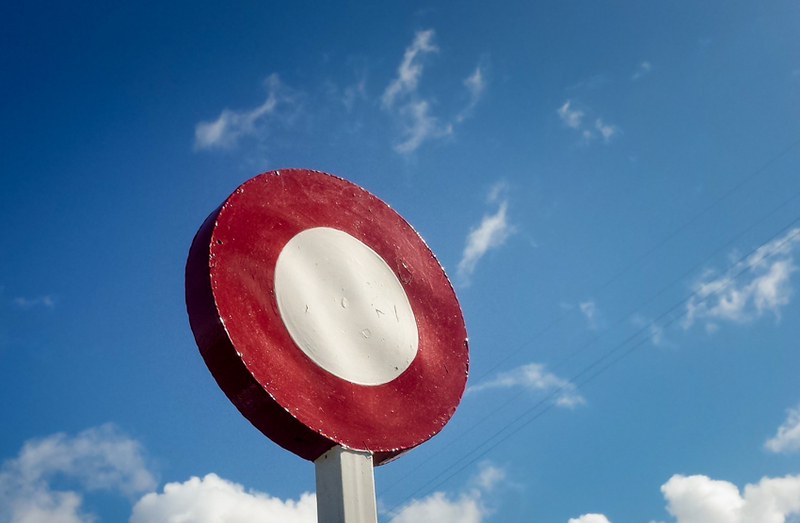 There are slight worries about the fast ground and the widest draw, but that aside Franny Norton makes the journey here on his sole ride at Nottingham and he has an impressive strike rate in this scenario. Symbolic Star can improve big time! This intriguing Handicap over one mile for three year olds looks not like an easy race to call, however I can’t let Godolphin’s Symbolic Star go for a big looking price. A cautious bet, yes, as it is not quite clear what to expect from some of the others, but cautious only to an extend. Let’s take a look at his rivals here first. The Richard Hannon inmate Maftoon won on the Chelmsford All-Weather when last seen. He did that nicely and progressed from his juvenile season. But now switched to turf of a mark off 86 in a hot race much more is required. He looks a bit smalish as well, I can’t see him as a well handicapped individual. Lingfield scorer Alfajer makes much more appeal. She won really well back in October 2014 and the step up to 1m should suit. Botti has his horses well at this early stage of the season, so wouldn’t be a surprise to see her go close. She’s drifting in the betting though, which is a slight worry. Grand Spirit finished a good deal beaten at Brighton on his seasonal reappearance. The form works out well with the winner hacking up subsequently. He should improve but that says he has to if he wants to go close here. Paco Boy son Sarsted won a poor maiden last season. There might be more to come. Darshini could easily be a better three year old but has been off the track for a long time. Darrington drops in trip which will help. He’s interesting as the feather weight with a 5lb claimer in the saddle. That brings me back to Symbolic Star. He steps up to 1m now, which should clearly suit on pedigree. An opening mark off 85 looks stiff at first glance, but if assessing his form a bit closer, one has to get the impression that it could also be fair, maybe even lenient. On his debut he finished a close 3rd over too short 5f in a very hot maiden, with the first and second franking the form. The runner-up won a Group 3 subsequently for example. His success in a rather poor Wolverhampton maiden over 7f was visually very impressive then. He seemed to have wintered well and the change of gear was excellent. In my eyes he has the most potential of them all in this field, and if he can cope with the quick ground, he should be hard to beat. 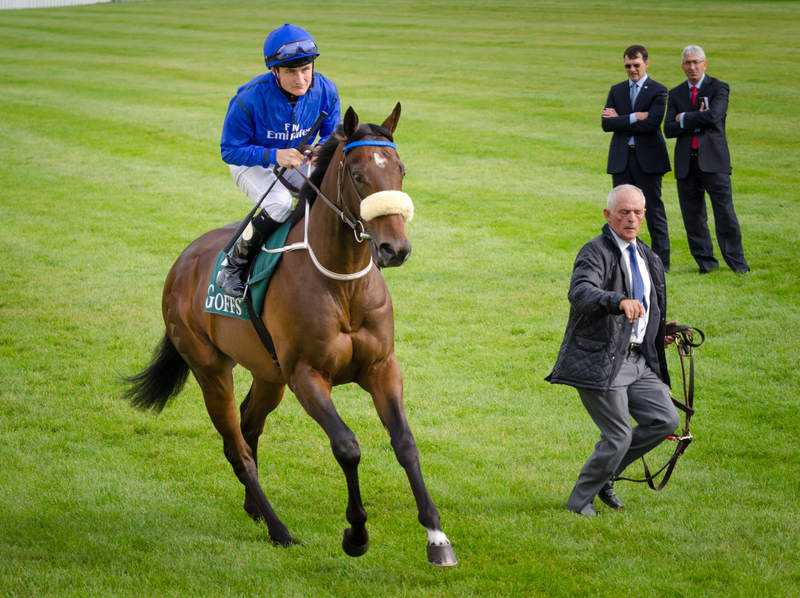 A quick tip for this Monday – Godolphin stable jockey William Buick has only one single ride today and he should make this a successful one. 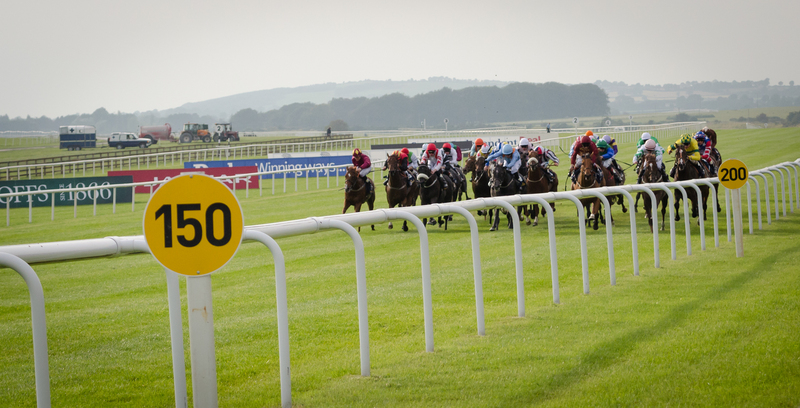 His mount Second Wave reappears after a promising debut win at this course last season. The yard is going really well, so one would assume the colt is probably fit enough for his comeback. Second Wave is sure to appreciate the trip, which is a step up from his 7f maiden win, where he overcame greenness and stayed on well. He has scope to improve with age as well and meets perfect ground conditions today on his Handicap debut. That says his opening mark could be quite lenient as he is nicely bred and bound to progress – on paper at least.